The nature of the symptoms depends on the allergen. For example, you may experience problems with your airways if you breathe in pollen. Depending on your symptoms, the condition of your skin and any medication you are taking, you may be offered further tests to identify the allergen. Allergies are very common. One in four people suffer from an allergy at some point in their lives. The numbers are increasing every year and up to half of those affected are children. The reason for the rise is unclear. Some experts believe it is associated with pollution. 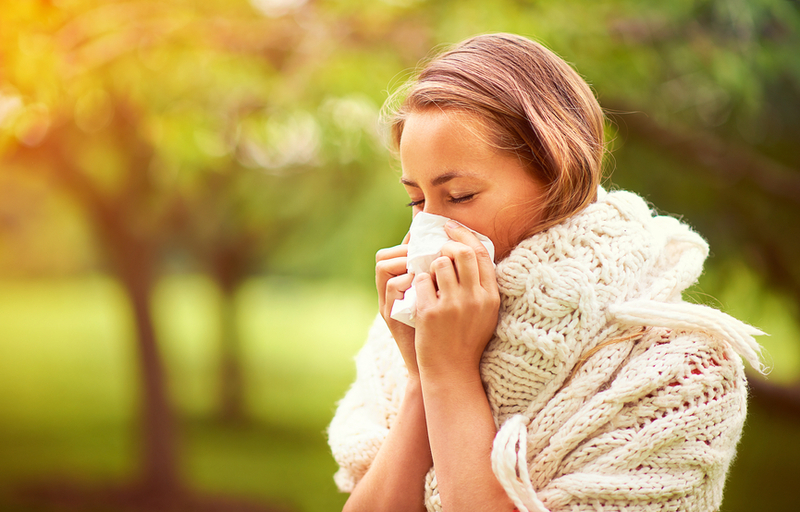 Another theory is that allergies are caused by living in a cleaner, germ-free environment, which reduces the number of germs our immune system has to deal with. This causes it to overreact when it comes into contact with harmless substances. In some cases, the most effective way of managing an allergy is to avoid all contact with the allergen causing the reaction. There are also several medications such as anti-histamines available to help control the common symptoms of many allergies.